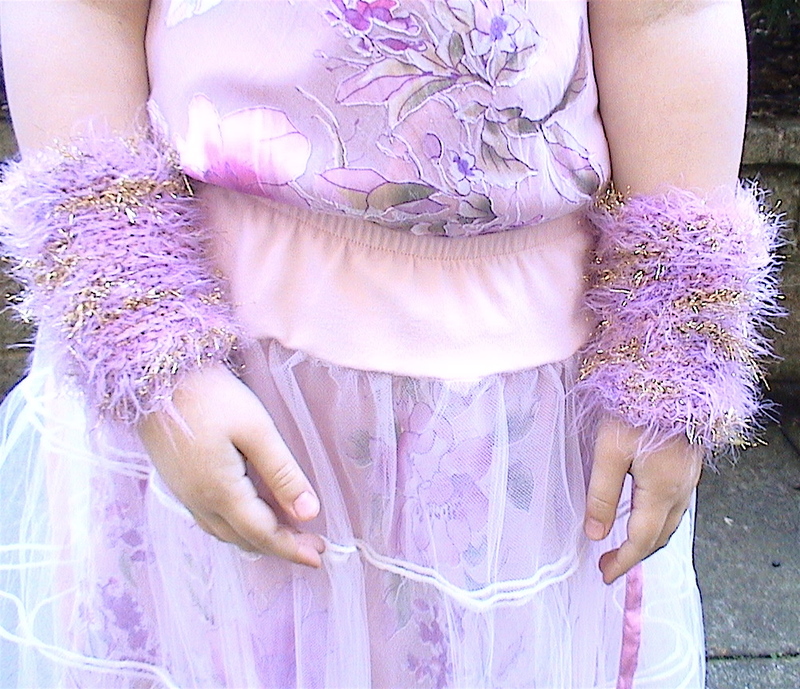 This weekend I made these darling pink, lilac and gold kid mohair “pulse protectors” – a luscious and practical accessory garment for hip Fairy Princesses. 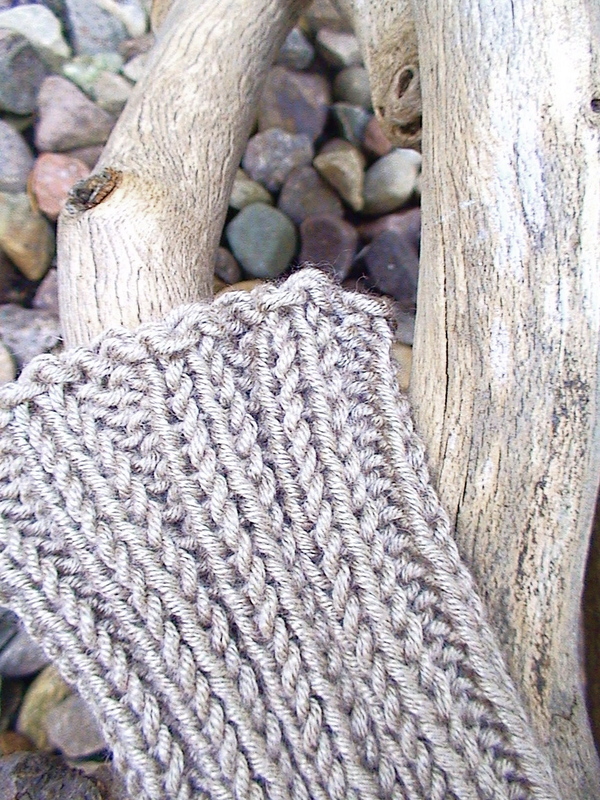 And right after those cuties came polar opposite natural mushroom colored, neutral, bamboo yarn Baby Wrist Warmers. These are so adorable I feel like I want to knit hundreds of pairs and run round popping them on the chubby wrists of every baby I see. Hey, it is COLD here in Glasgow!